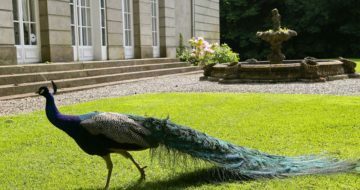 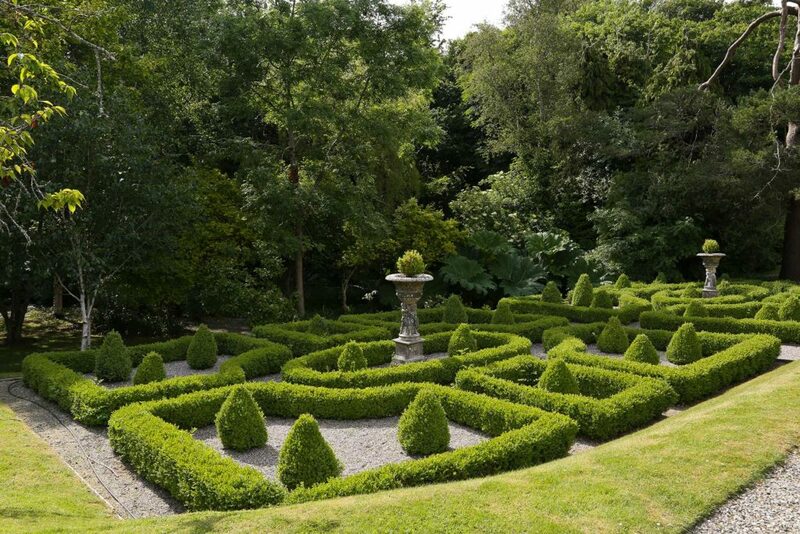 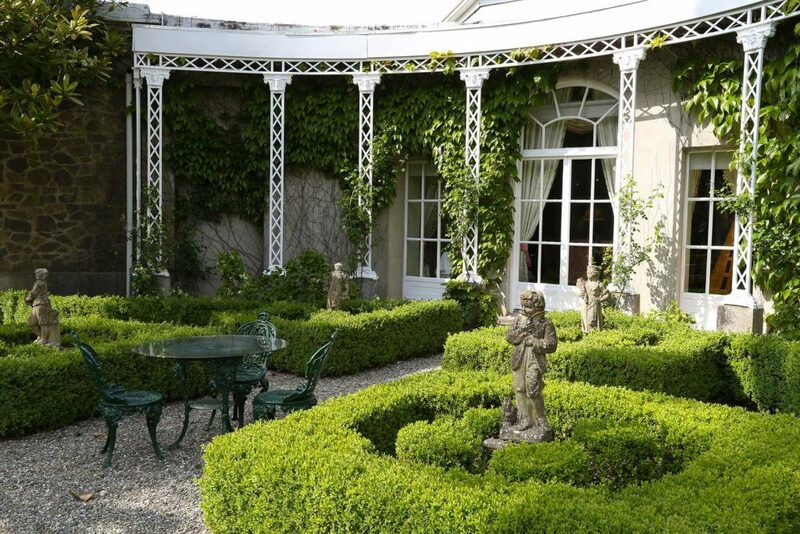 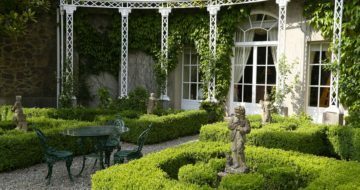 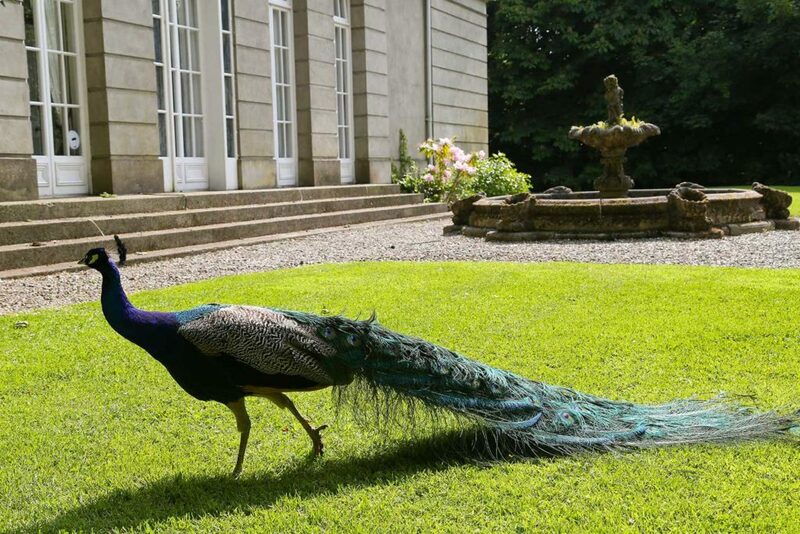 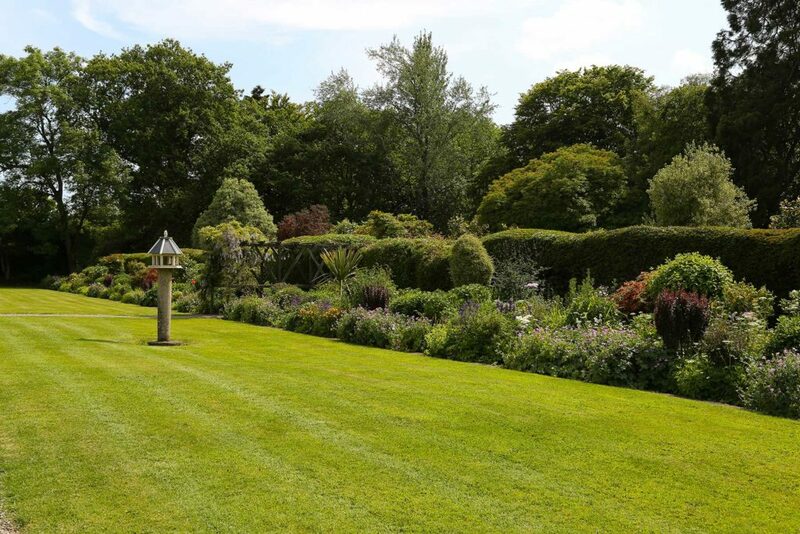 Surrounding a beautiful regency period house, these gardens and grounds extend to 36 acres. 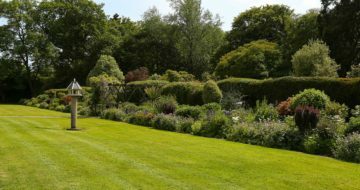 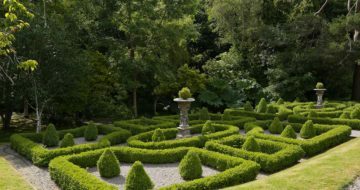 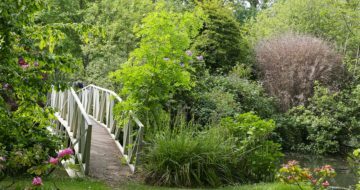 Set amongst woodlands, meandering paths cross an extensive kitchen garden of herbs, vegetables and fruits, with borders of shrubs and herbaceous perennials leading to the lawns and formal gardens. 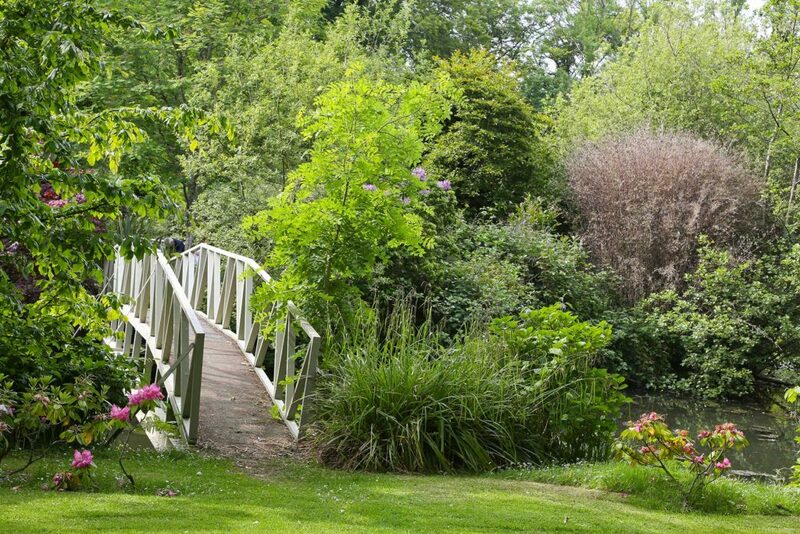 The lake and wildfowl reserve, form a completely seperate garden to the front of the hotel and an island has beautiful specimen shrubs and trees.